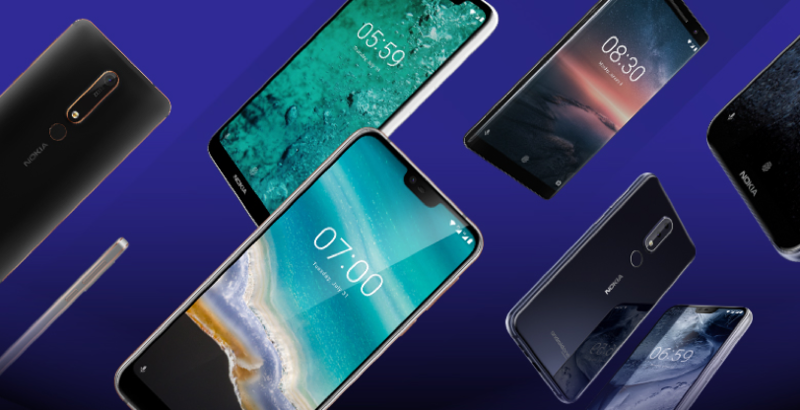 Hi from Matteo and the rest of the Nokiamobile team! 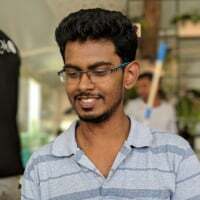 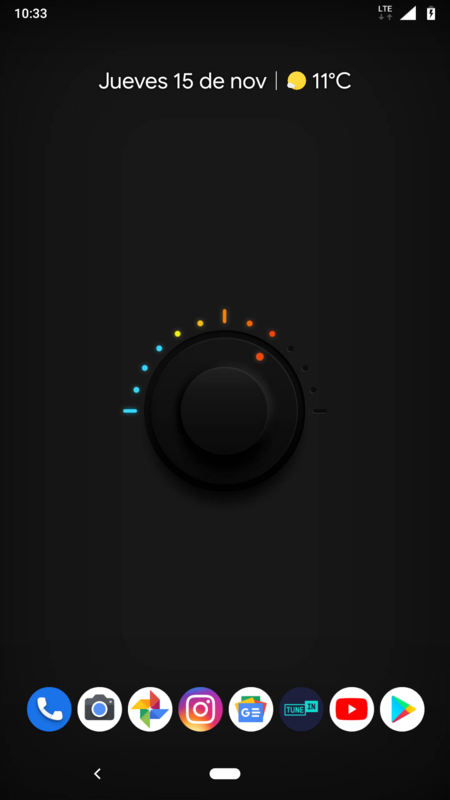 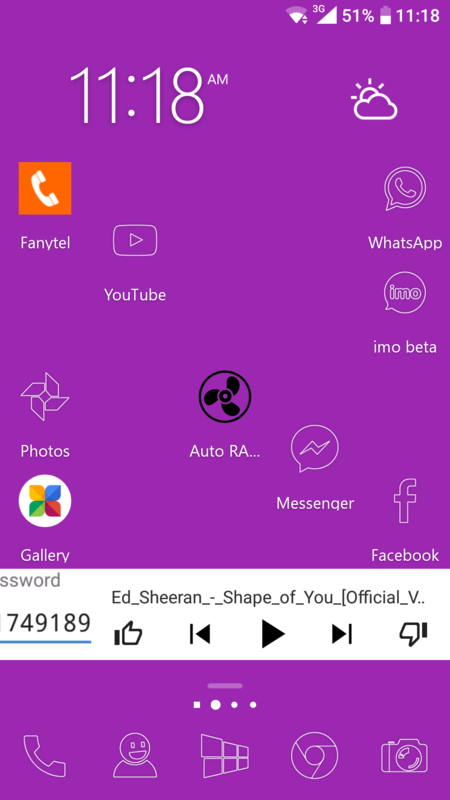 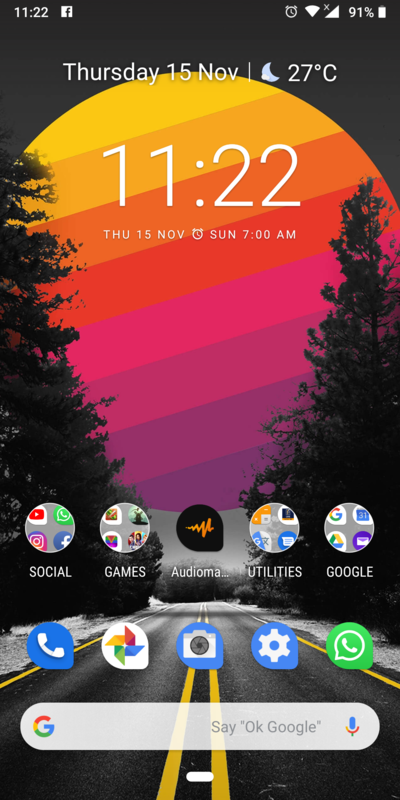 Launcher: Trying out FastKey Launcher at the moment! 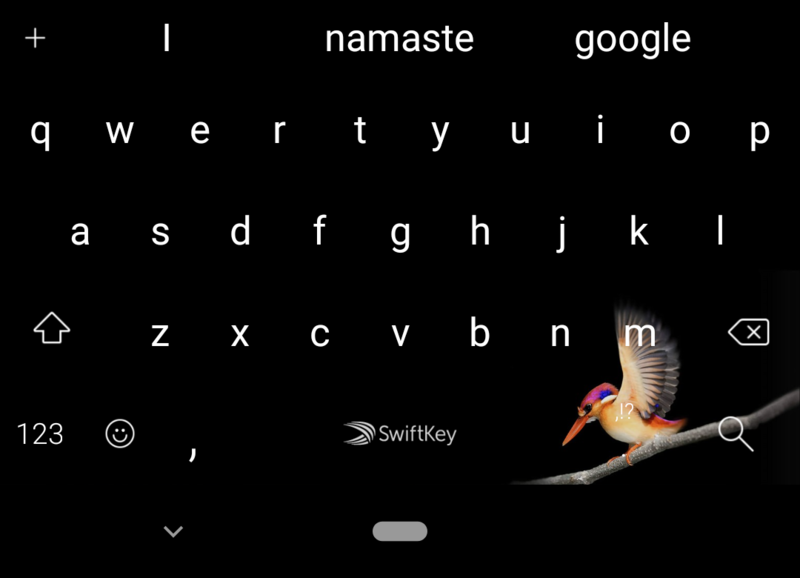 My home screen & keyboard layout. 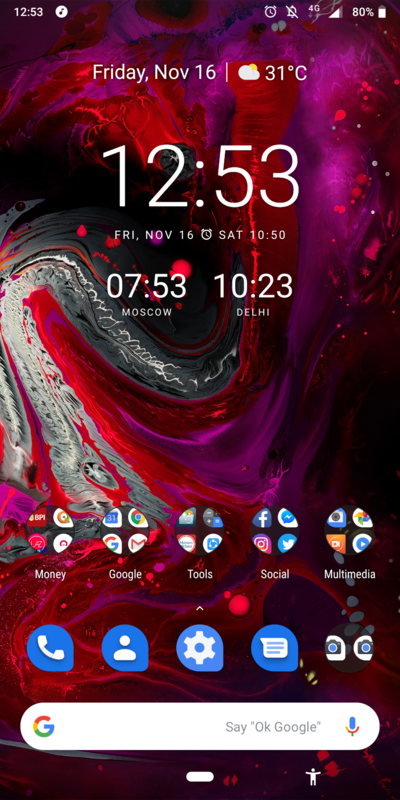 Well although I am not a big fan of customization I have made a wallpaper for myself and looks great on my phone Nokia 6.1 plus. 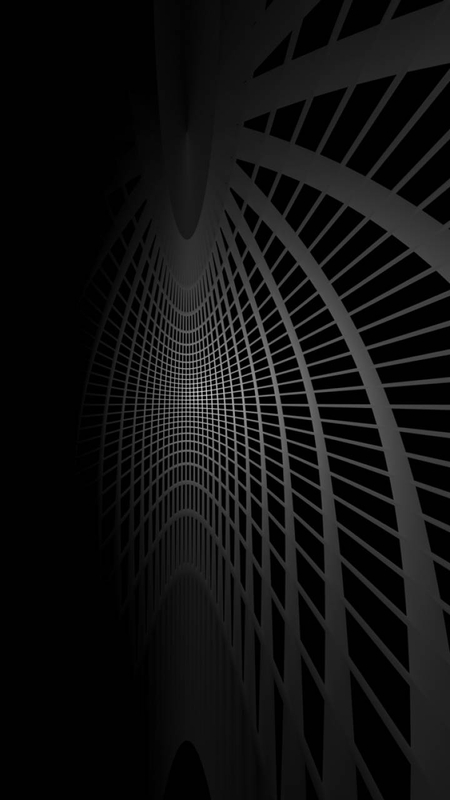 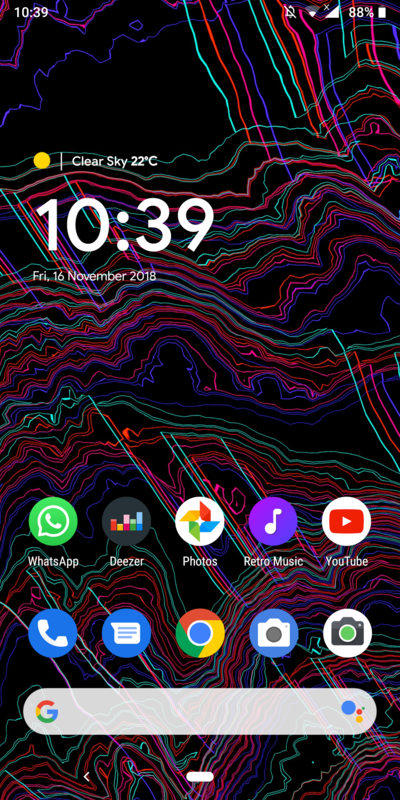 Any guitarist and fans of Slash would love this one..
Nokia 8110 4G does not have a printscreen function so I cannot show how my actual screen screen looks like but I'm using this black abstract image because I want to conserve battery power. 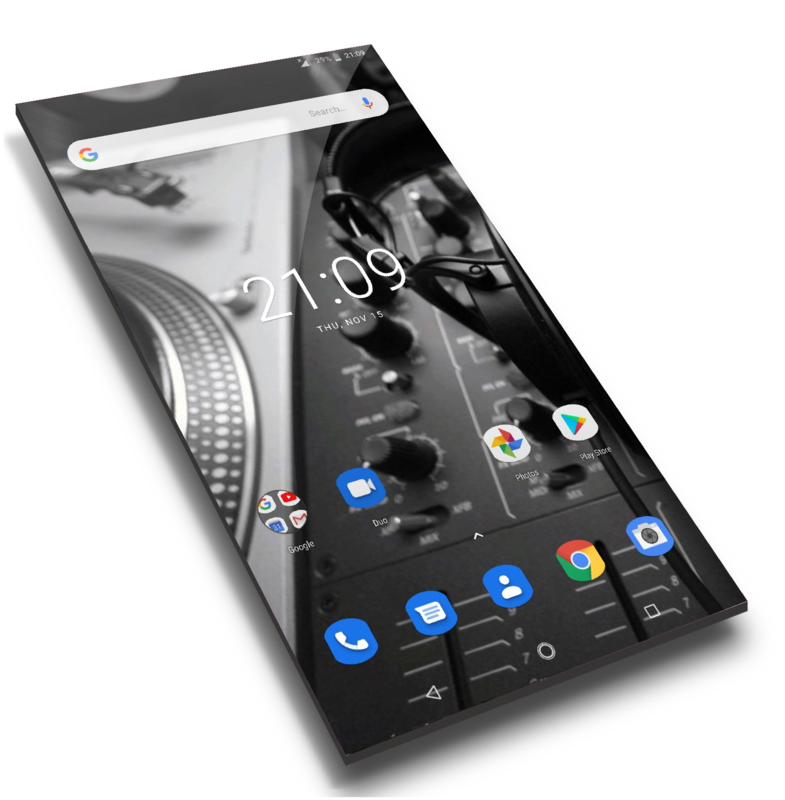 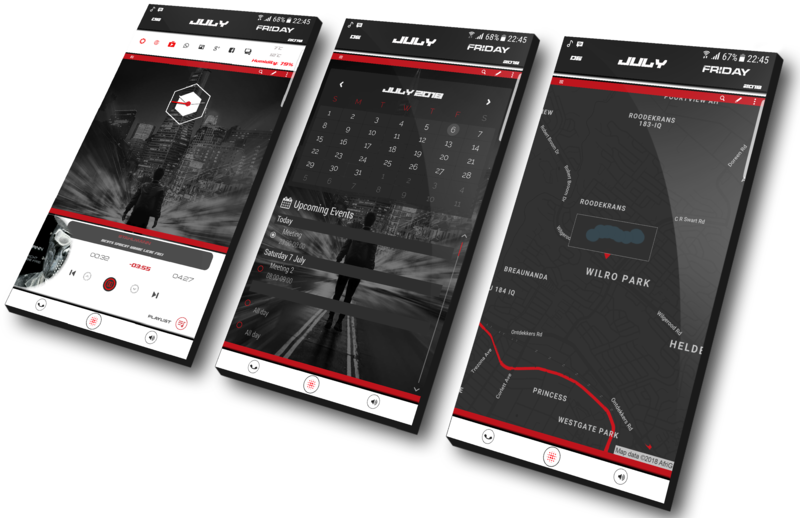 Preset I've done on KLWP Kustom Live Wallpaper on my old mobile. 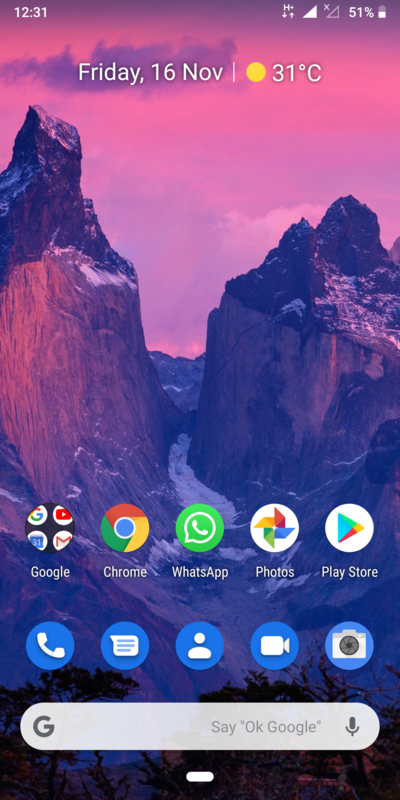 Ma king it pure, clean and clutter free Android Home screen. 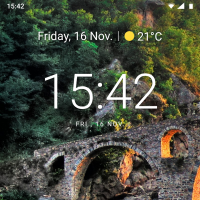 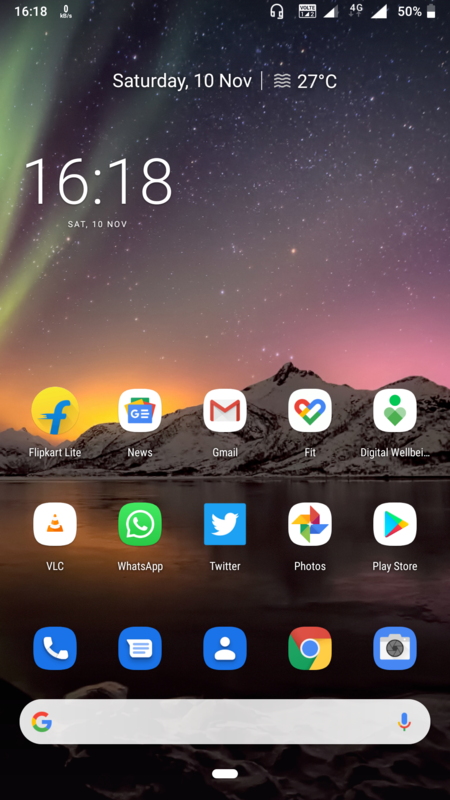 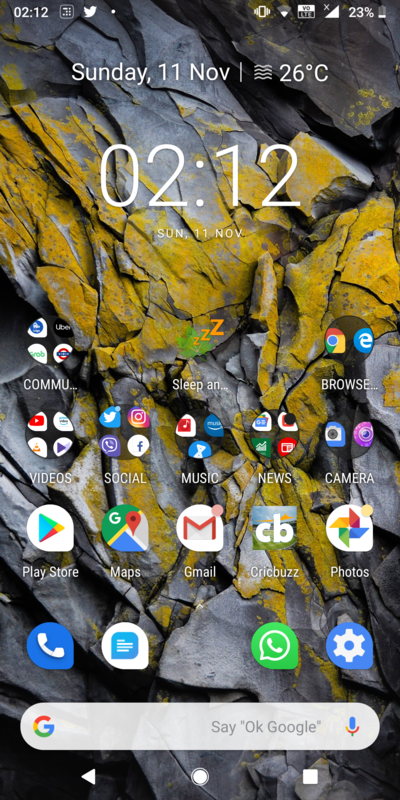 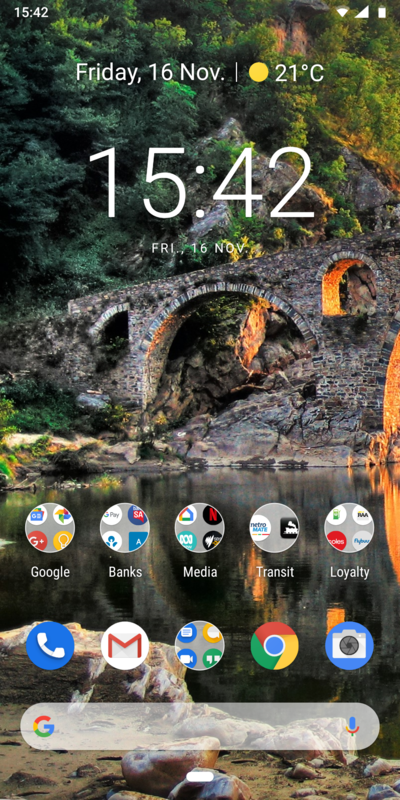 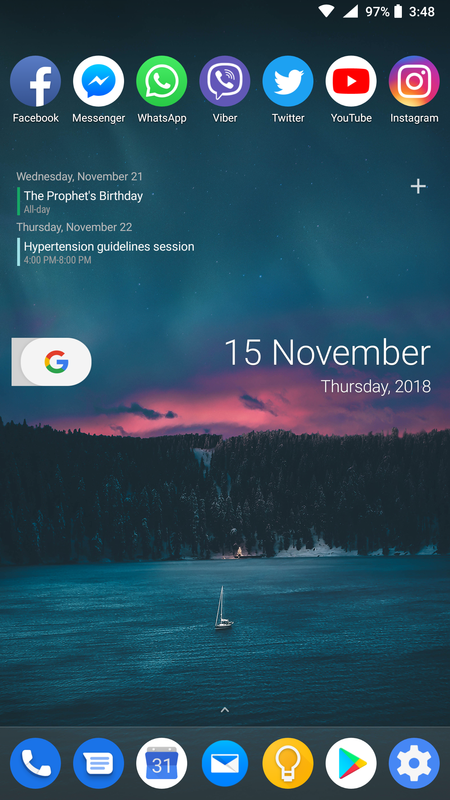 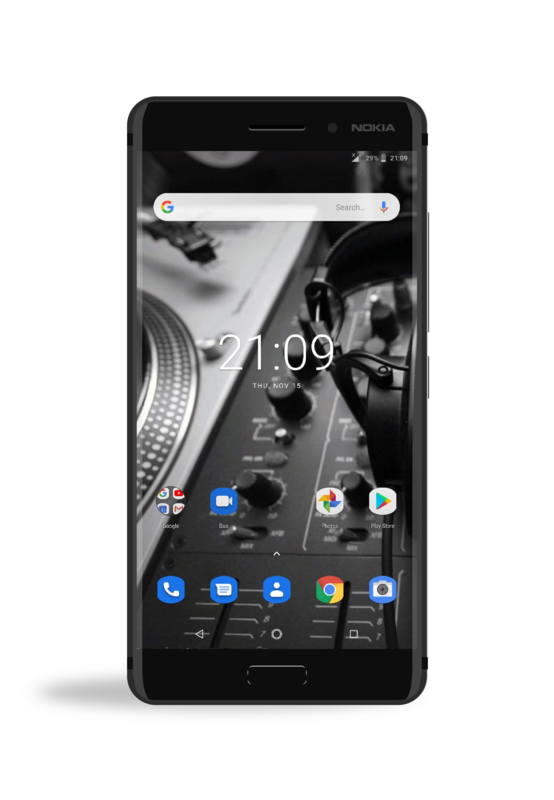 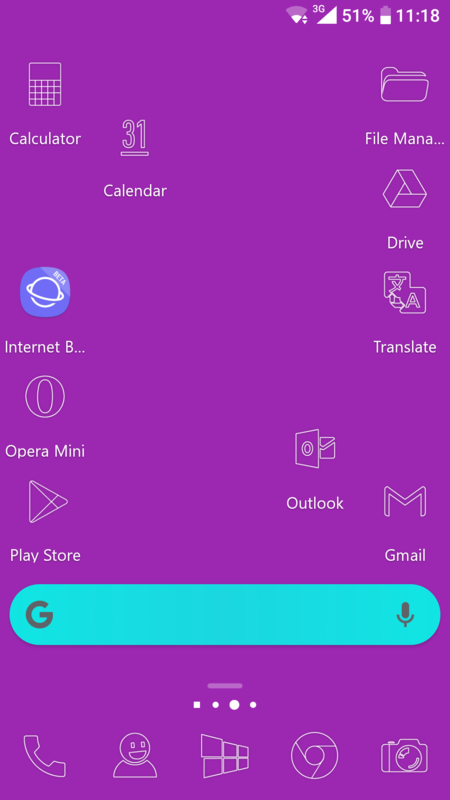 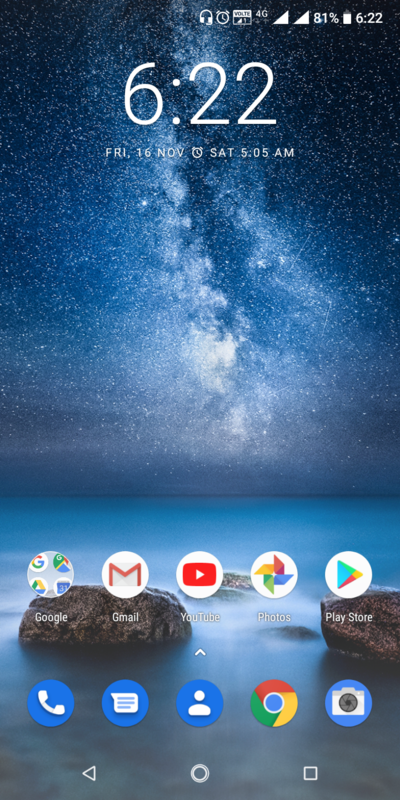 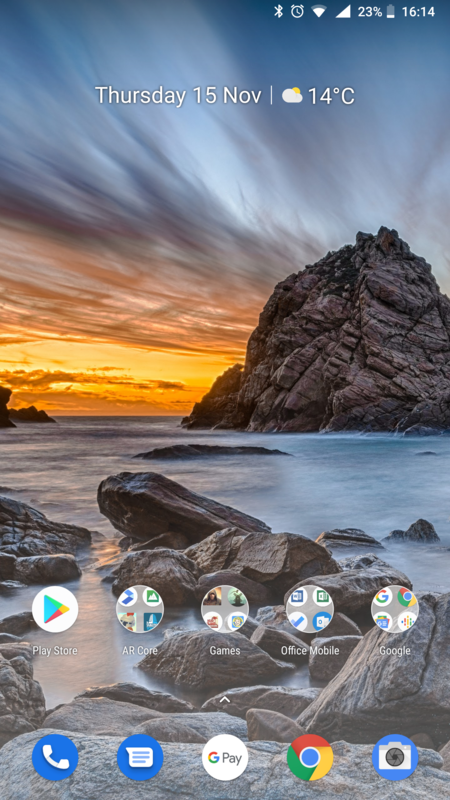 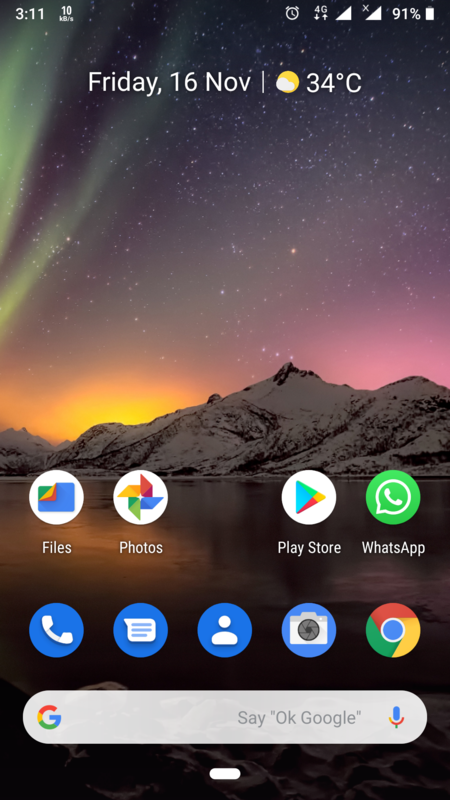 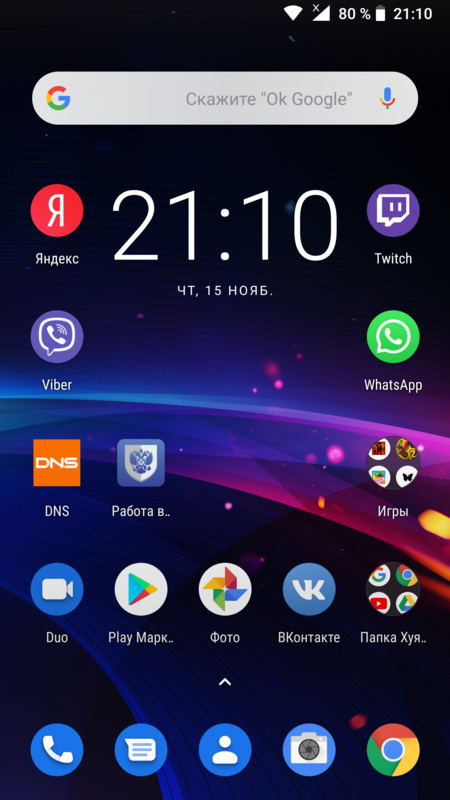 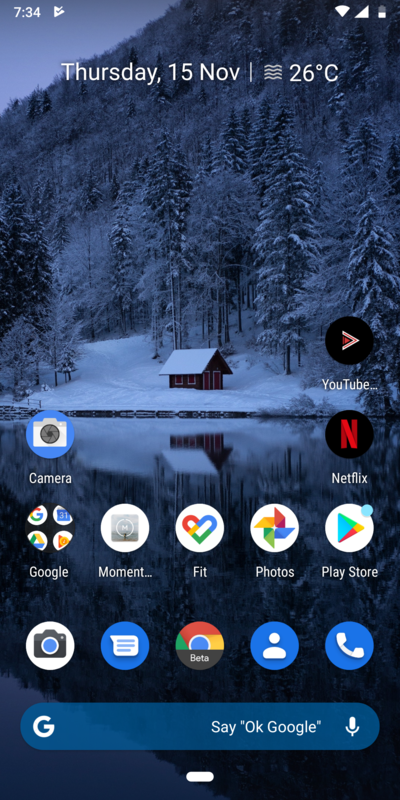 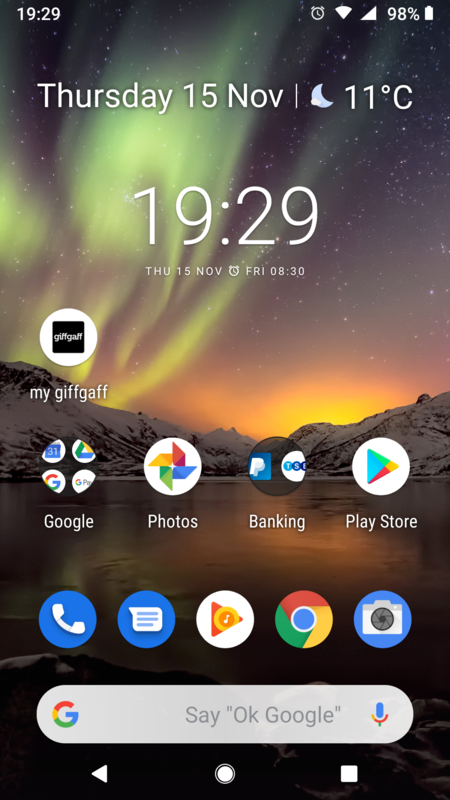 here is my home screen of Nokia 6.1.I like stock launcher so i didn't changed a lot.When I am getting bored then i will try some changes on it.